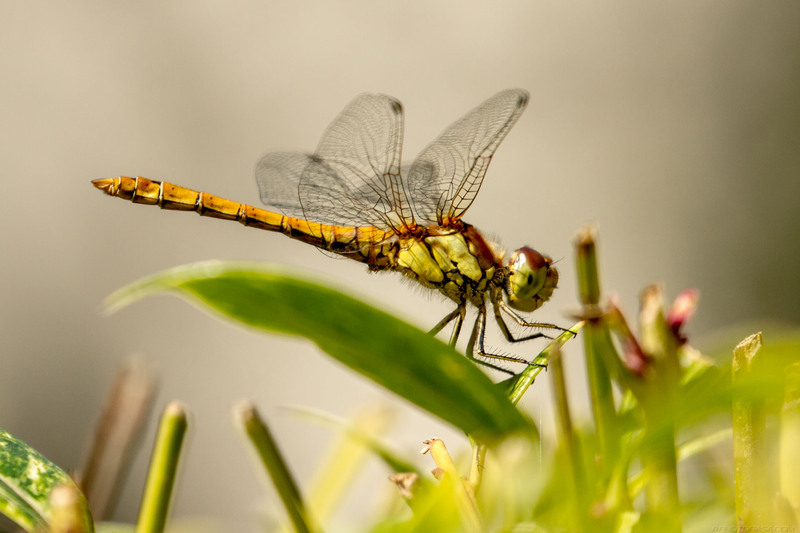 This high quality insects photo is called "yellow dragonfly in the undergrowth". 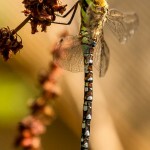 It is part of a collection of interesting pics called Dragonflies. This gallery and many others can be found in the Dragonflies and Insects section(s) of the Photorasa website. Open the image below to view a sharper and higher resolution version in a lightbox window. The image is available for download to your tablet, laptop, computer, or other device by tapping on the green button below it. A higher resolution version of the photo, minus the watermark, is available upon request.